FAU Tech Runway company, Honorlock, Inc. recently announced that Tim Gilbert, a higher education executive, has joined their team as chief operating officer. Prior to Honorlock, Gilbert led strategy and acquisitions at Campus Management Corp., and headed its global growth into a top-three enterprise resource planning systems provider. He went on to hold operational and strategic posts at Kaplan, Inc. and Bryant & Stratton College. The Venture Class 2 company provides postsecondary schools with patented technology for virtual proctoring. 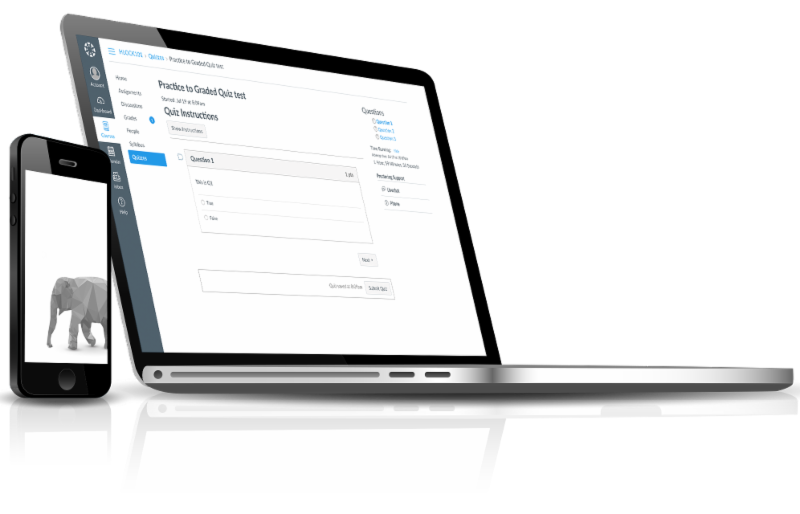 Honorlock’s patented system guards against mobile device browsing to find answers while taking an exam, and other innovations to preserve academic integrity. Some of the institutions who have adopted the system include Florida Atlantic University, Florida International University and Utah State University. To learn more, click the link below. Today's corporate CEOs and C-level executives need strategic insights and fresh solutions at a time of digital disruption to seize opportunities, build defenses and forge a path toward sustainable growth. Join us for "Growth in the Age of the Digital Economy," presented by TD Bank and FAU Tech Runway. This exclusive breakfast event will take place from 8 – 10 a.m., Jan. 16 at FAU Tech Runway. 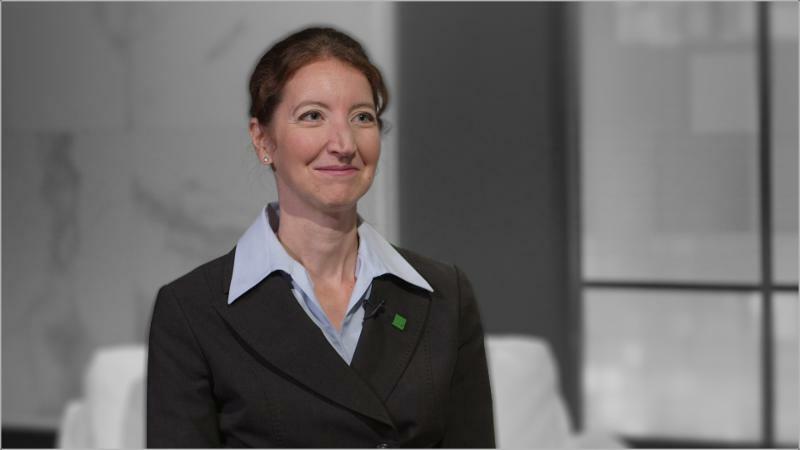 The event will feature Beata Caranci, senior vice president and chief economist for TD Bank Group, and William E. Hahn, an FAU research scientist, co-director of FAU's Machine Perception & Cognitive Robotics Laboratory, and co-founder of VoxelRx. Spaces are limited. RSVP required. 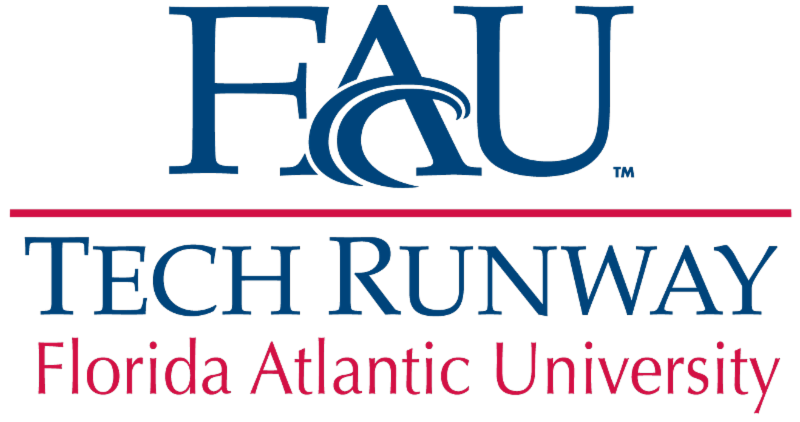 FAU Tech Runway and Gold Coast Venture Capital Association invite you to Meet The Angels, from 5:30 – 8:30 p.m., Thur. Feb. 8 at FAU Tech Runway. Meet The Angels is designed to provide entrepreneurs with the opportunity to meet some of South Florida's angel groups, investors and investment funds. Local entrepreneurs will discover who these organizations are, who to contact, what their investment parameters are, and about their process. Attendees will gain insight on current issues related to startup and growth funding. Investors and angel organizations will have the opportunity to gain exposure to South Florida's broader entrepreneurial community. To learn more and purchase tickets, click the link below. Compete to join the world's biggest business plan competition, where collegiate entrepreneurs get real-world experience with pitching their startups to investors, integrating with the entrepreneurial ecosystem, enhancing their startup strategy and learning what it takes to launch a successful business. The RBPC is hosted and organized by the Rice Alliance for Technology and Entrepreneurship and the Jesse H. Jones Graduate School of Business. Participants will have the opportunity to receive mentoring from investors and experienced entrepreneurs, network with potential venture capitalists and investors, receive individual feedback during three separate sessions and receive up to $1.7 million in prizes. Applications are due on Feb. 9 .